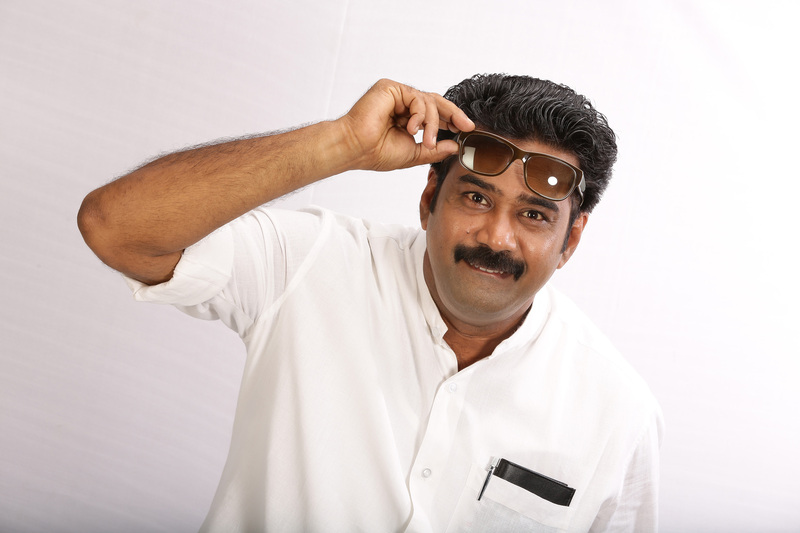 Actor Biju Menon has been part of every trend of Malayalam cinema in the past 20 odd years. And yet, he was out of every industry clique. Somehow, there is a non-threatening nature to Biju that makes him endearing to one and all. He is not overly ambitious and he is happy to confess about his laziness. Once billed to have been the next superstar, he has preferred his own pace – which perhaps is also what gives him the staying power. So when Vellimoonga, now playing at theatres in the UAE, went on to smash box office records and emerged as the surprise hit of the season, suddenly, all eye s are on Biju. So is this man aspiring to be the solo hero superstar? He says the script takes the first priority in his choice of movies. Doing solo hero roles is in fact not new to him. Many moons back he had done Shivam, directed by Shaji Kailas, in the vintage mould of action-thrillers. Had the film been a success, perhaps, Biju might have been on a different turf altogether. He doesn’t begrudge such setbacks either, taking things easy and going with the flow with friends taking a high priority in his professional and personal life. As you read this, Biju might have started on his 25-day tour of North India with his friends in a car to cover the northeastern states and venture into Bhutan, the happiest nation. From the character and mannerisms of three or four local politicians whom Joji and Jibu knew, was evolved Biju’s character inVellimoonga, the local opportunistic politician CP Mammachan, who is seeking a bride. In that, he can take solace. From Krishnagudiyil Oru Pranayakalathu to Madhuranombarakattu to even Pranayavarnangal, films early in his career where he played second fiddle to heroes and heroines, Biju’s roles continue to be memorable for the gravitas he brought to them.